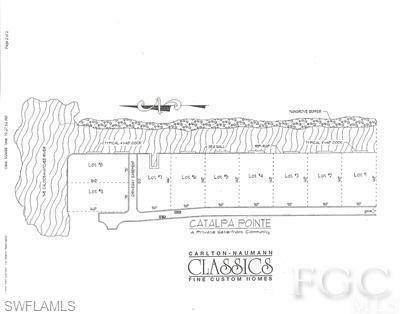 Gorgeous riverfront Catalpa Pointe homesite with wrap around canal frontage, close to Sanibel in the prestigious and private Catalpa Pointe Enclave of only nine waterfront estate parcels and with County approval to build 70' dock with boathouse. 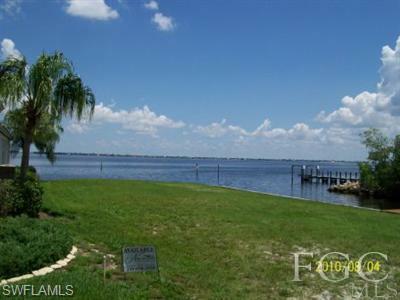 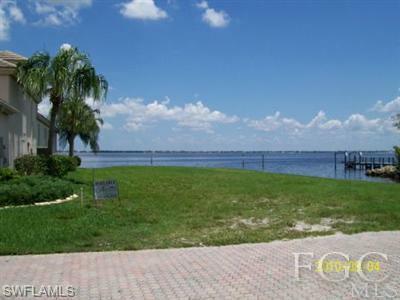 This parcel has several custom home plans to choose for spectacular waterfront sunrise and sunset vistas...!! 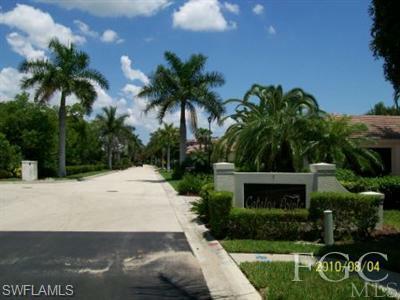 Listing courtesy of Mark Naumann of Naumann Properties, Inc..